Carmelo Anthony x Goorin Bros.
Cholula has always been the hot sauce with the iconic wooden cap. It’s an ongoing inspiration and constant companion to their personal passions. This cult-like devotion has been integral to Cholula’s rapid growth and with the help of All-Star pitcher Noah Syndergaard, the brand is thanking fans for their support by launching the “Order of Cholula,” a digital homage to its most loyal supporters and releasing a new Limited Edition flavor, Sweet Habanero. 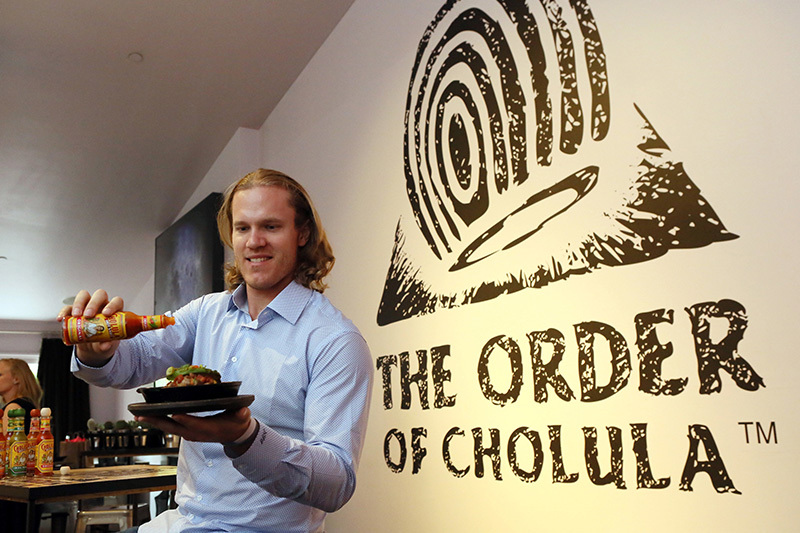 The first person to join the Order of Cholula is Noah Syndergaard. He is known for his on-field prowess and flavorful character, Noah shares his love for Cholula by headlining a recruitment-style video debuting today at www.OrderofCholula.com. The captivating short film features inspiring stories of real Cholula fans who credit the role the flavorful hot sauce plays in their lives. 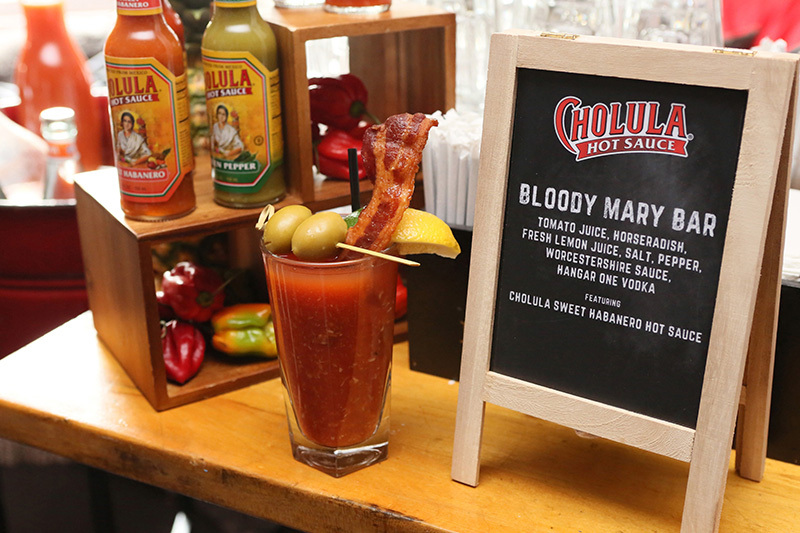 The video encourages viewers to join Noah and other flavor-seeking zealots by applying for admittance into this members-only club by sharing their Order-worthy stories of Cholula devotion. 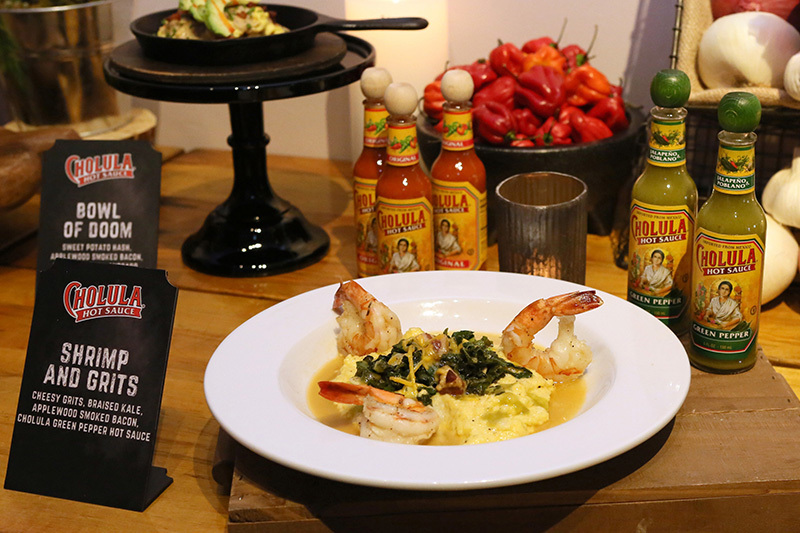 “Cholula is a part of my life – whether it’s the morning before a game, in an after-game meal or during an off day, it’s a brand with a personality I’m naturally drawn to.” – Syndergaard. 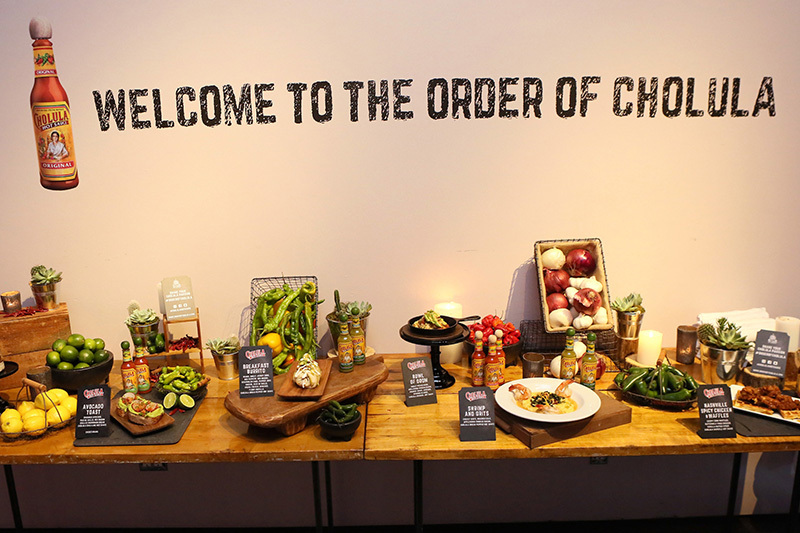 Once you’re a member of Order of Cholula, you will have access to content, including the inspiring full stories, exclusive discounts, merchandise and first access to a new, fan-inspired limited edition flavor – Sweet Habanero which will have a small-batch run of 1,000 bottles. Karen is a hustler in silence, speaking volumes through her actions. She is a photographer who captures diverse elements of life. Karen loves to travel, enjoy yummy food and inspire others through her own experiences. 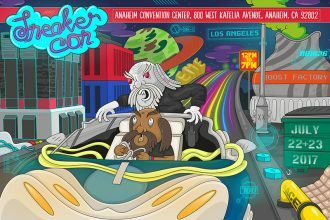 We are a network that provides a link to influential people, brands, and lifestyles that are rendering and perfecting their crafts.